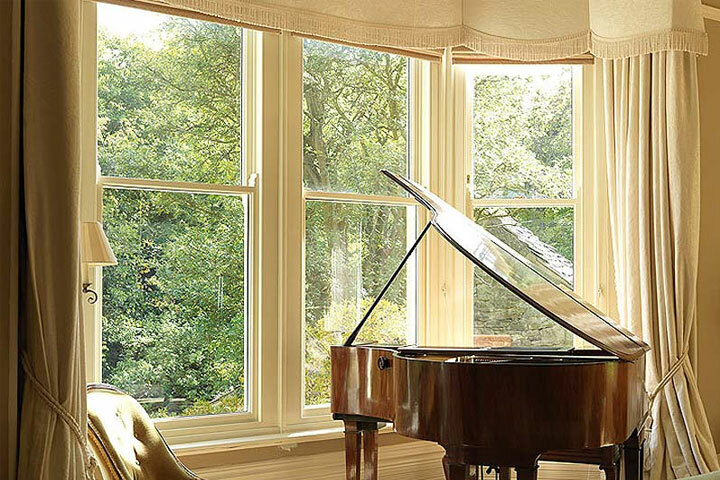 ‘Choices’ brand windows from Aran J Frain are highly energy effecient boasting an A grade rating when it comes to energy efficiency. 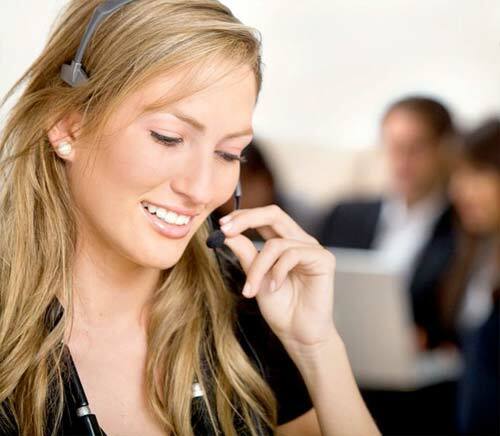 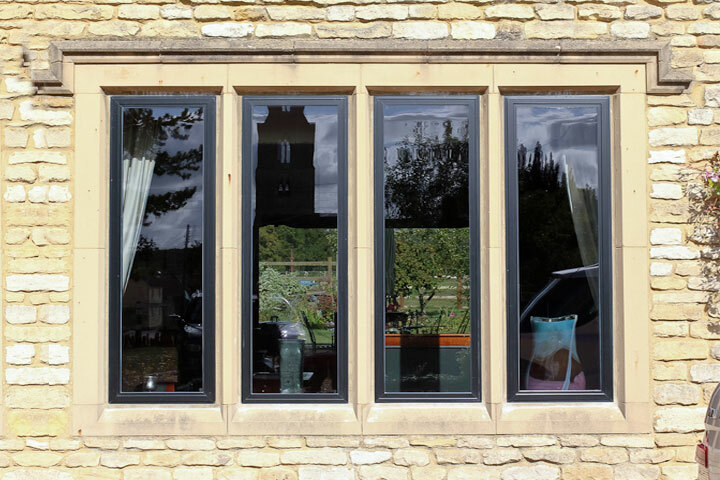 We at Aran J. Frain are the leading specialists in Oxfordshire and Buckinghamshire when it comes to Double/Triple Glazed Windows. 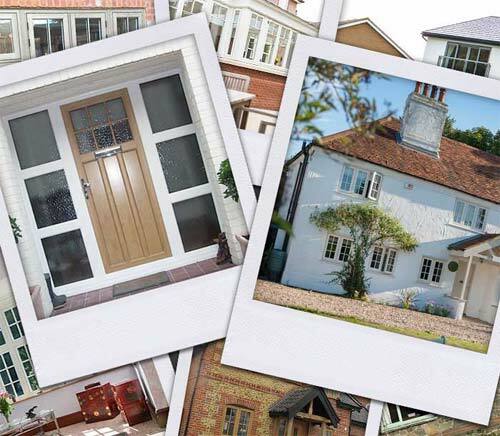 From classic traditional styles to modern contemporary styles you can be sure that with Aran J Frain you will get exactly what you want to enhance your home. 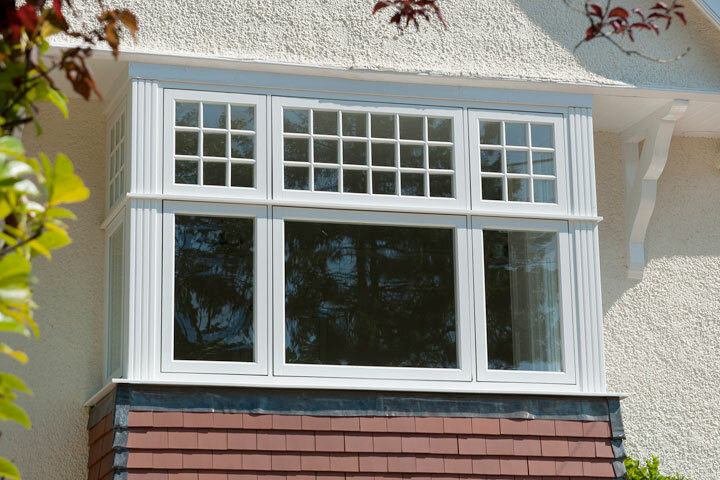 Our 'Choices' window range includes Standard Casement Windows, Bay Windows, French Windows to Vertical Sliding, Tilting and Turning to Fully Reversible Windows. 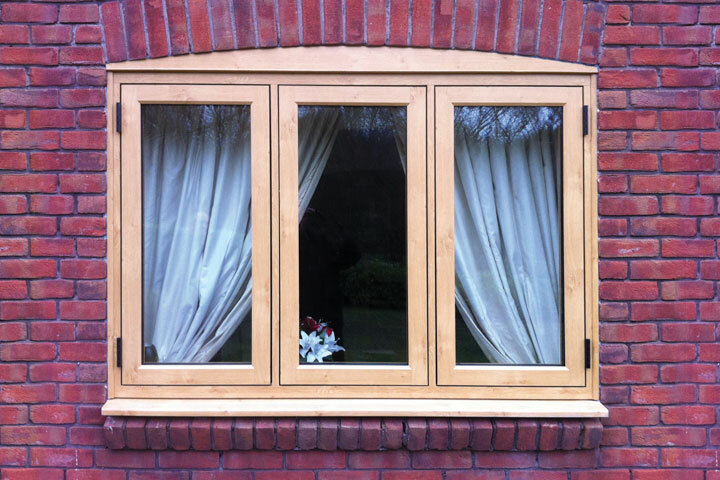 Windows with decorative Run Thru Sash Horns and not forgetting our low maintenance 'Alternative to Timber' Windows. 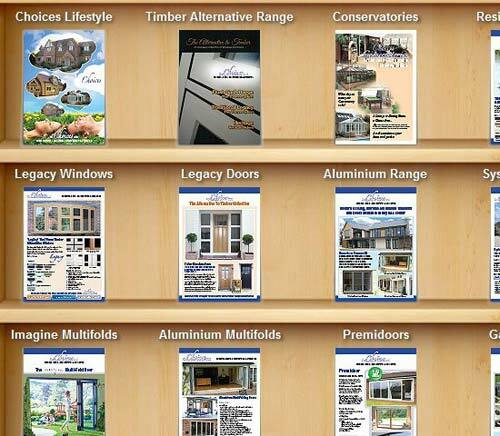 Available in vast range of Woodgrains and Colours as standard, accompanied with the range of optional upgrades from handles, hinges to decorative Georgian bars, we will be able to provide you with 'Choices' double glazed windows tailored to suit your exact requirements.